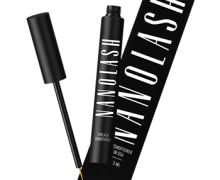 RAPIDLASH EYELASH SERUM | EYELASH CONDITIONER AND EYEBROWS – 10 CONSUMER PRODUCT TEST. 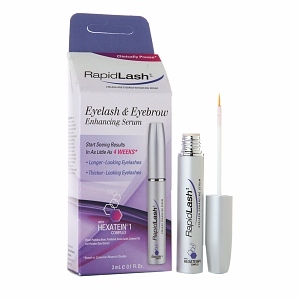 Rapidlash eyelash serum is destined for short, thick, and weakened eyelash care. 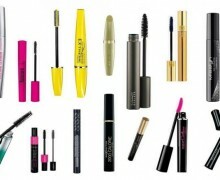 It is sold in a silver, slender bottle that can be mistaken for a mascara. The capacity of the bottle equals 3 ml, which is just the right amount of the cosmetic to cover a 6-month treatment. The silver phial is packed into a violet box that has a kind of a handle or a hanger. When it comes to Rapidlash application, it should be conducted every evening until the desired results are obtained. After that, the product has to be put on a few times per week only. In order to apply Rapidlash eyelash serum, you have to use attached brush that is pointy-ended. 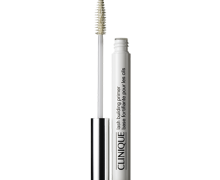 With the aid of it, you should draw a line on upper and lower eyelash base. What is more, the product is fast to get absorbed and does not run down into eyes. On the other hand, it is crucial to apply the cosmetic carefully, just not to put the brush into eye. Under such circumstance, Rapidlash might cause irritations like stinging, itchiness, redness, and lacrimation. The first effects that the treatment produces are visible after around six weeks of regular Rapidlash application. For the ultimate outcome, you have to wait almost till the very end of treatment. 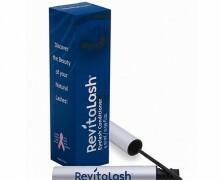 Generally speaking, thanks to Rapidlash, eyelashes are longer, thicker and prettier. What is more, these become curled and long enough to reach almost upper crease area. Unfortunately, sometimes it is hard to set eyelashes, and even a mascara wand does not help with this task. In fact, coated eyelashes tend to curl up in various directions and become simply unruly. Another thing to point out, the outcomes achieved due to Rapidlash treatment are not long-lasting. These disappear after three months since the last application. What is more, renewal of the treatment does not generate any tremendous results. 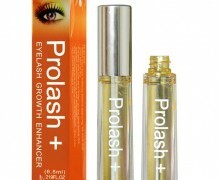 It seems that eyelashes become resistant to Rapidlash eyelash serum’s working. For that reason, you can reapply the product just to make your lashes moisturized, nourished, and well taken care of.